I got another Ipsy bag in the mail on Friday! My April bag was actually on time, unlike my March one, I also really like this one better. I feel like all of these are items I would purchase, except for the eye shadows (I'm not an eyeshadow girl to begin with). Quick disclaimer: I pay for this subscription myself and no one is paying for my review on any of the products shown. 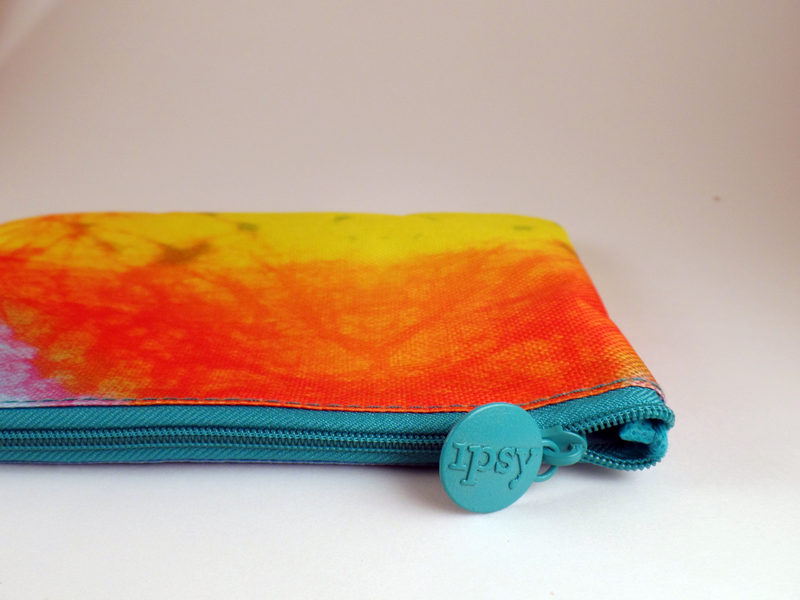 Now if you would like to start your $10 subscription of Ispy, you can do so by clicking here: Ipsy Subscription. This month's zip bag actually looks more for summer than spring, but I don't mind. I just hope I find a use for all the ones I'm sure to get. This and another not pictured are by far my favorite products in this month's Ipsy bag. I love masks of any kind and I've seen a lot of other bloggers and vloggers using these "sheet masks". This will be the first time I use this type but I've always heard good things about the ones Sephora carries. 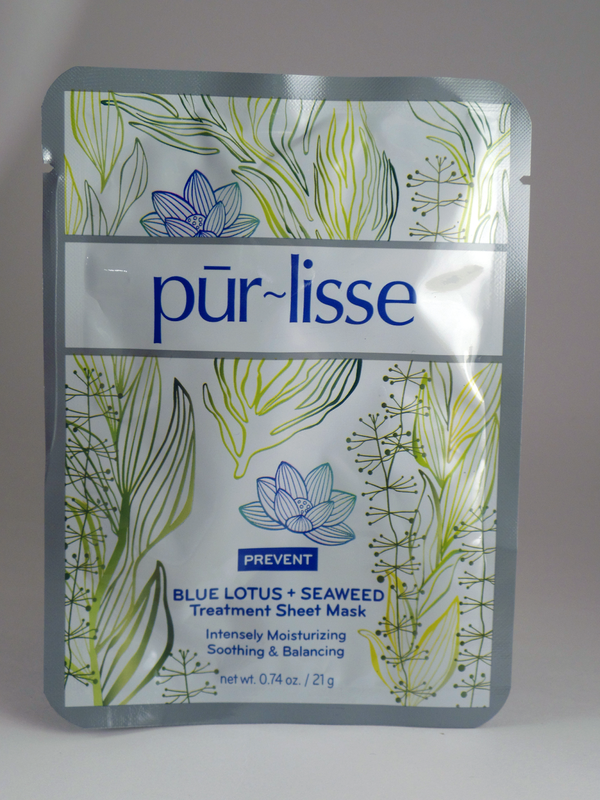 Fortunate for me, I've actually heard of Pur-lisse brand. Two of them were included in the bag so I'll be using them really soon. 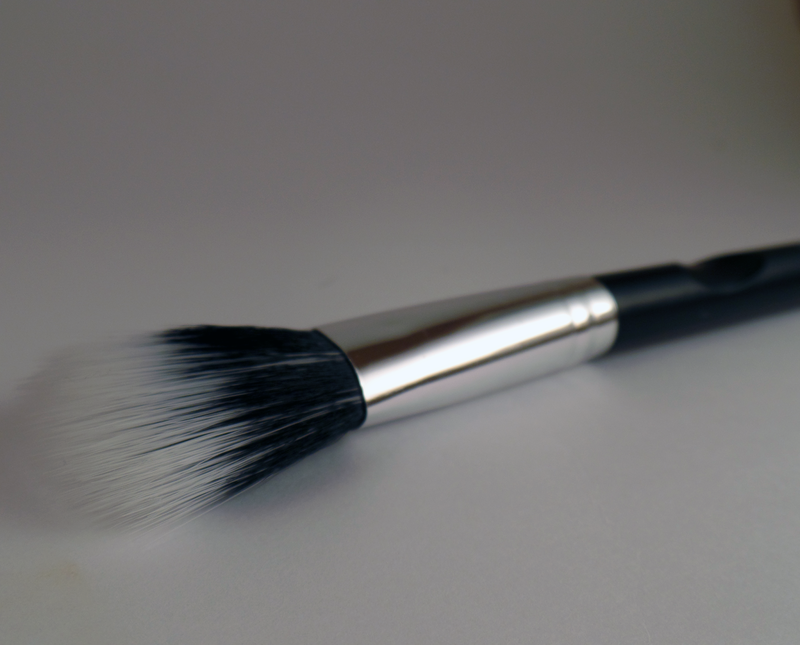 This super soft brush is exactly what I've been searching for to use for my banana pressed powder! I'm super happy this came in this months bag. I'm actually looking forward to more brushes in future bags. 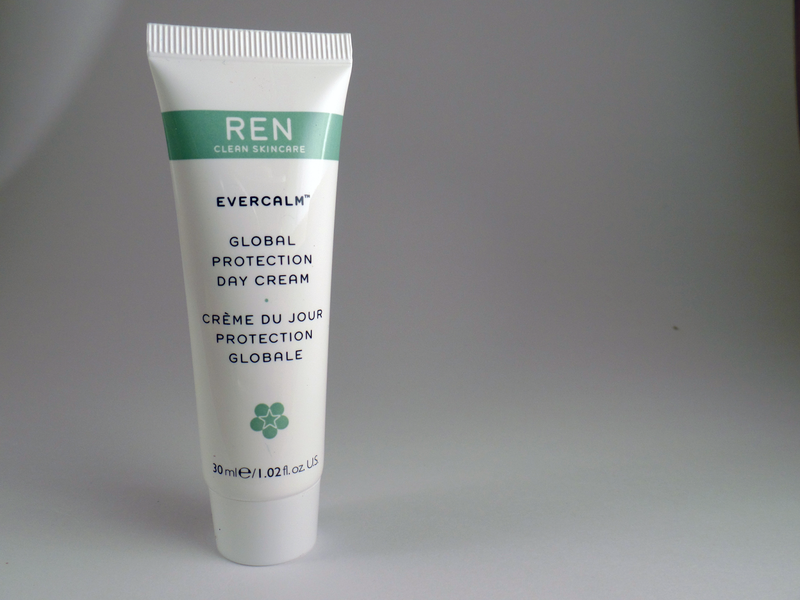 This Ren Clean Skincare - Evercalm lotion is really creamy, and just a tad bit greasy. I'm not a big fan of when I get lotions in my subscription boxes. I have way too many! 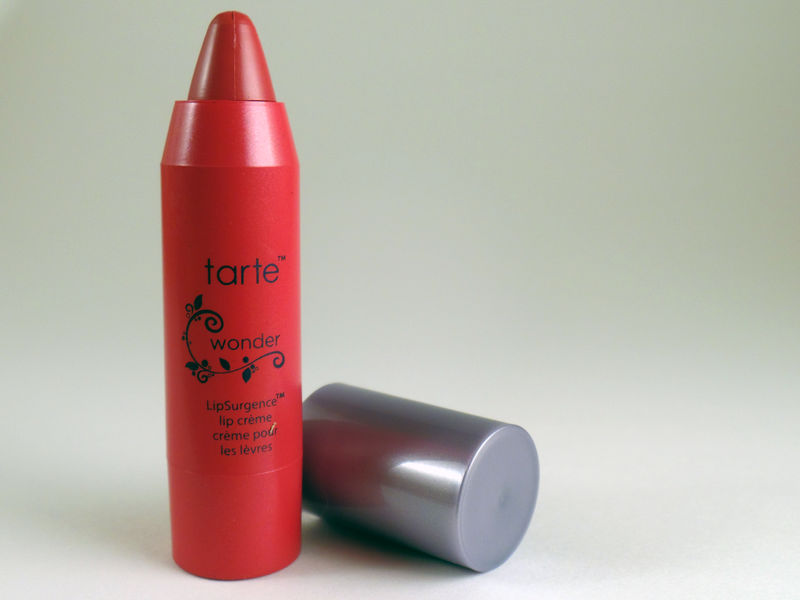 I'm a fan of tarte so I was pleasantly surprised when I saw that it was included in the bag. I'm a big fan of red colors for lipsticks. 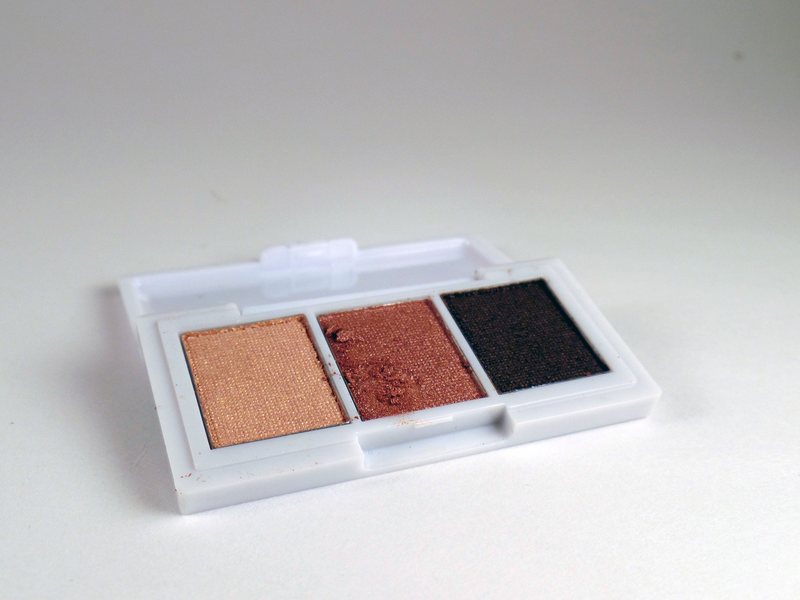 This one is very creamy and very pigmented. I would definitely consider buying the full size of this product. As I said at the beginning, I'm not an eyeshadow person. 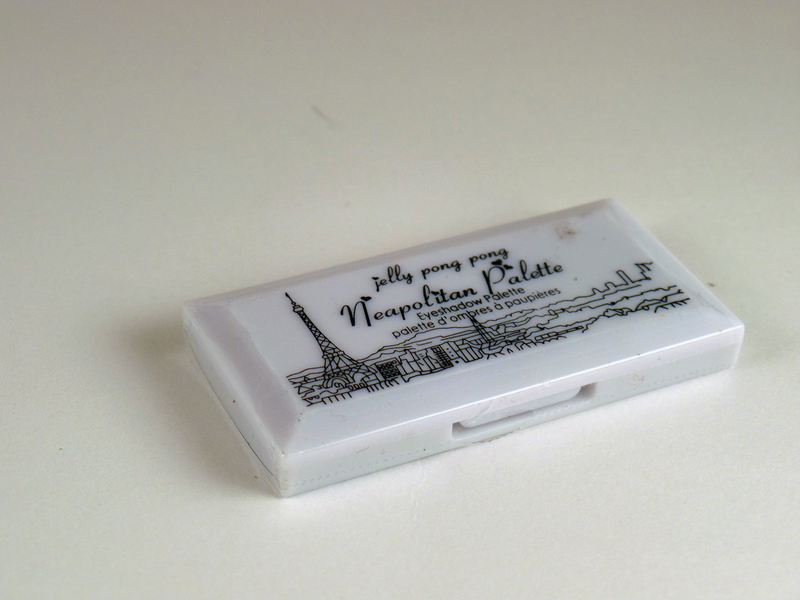 I rarely wear any, but this palette is actually very pigmented and super soft. I'm not sure if I will ever use it tho. Also, I've never heard of this brand and the packaging is VERY cheap. 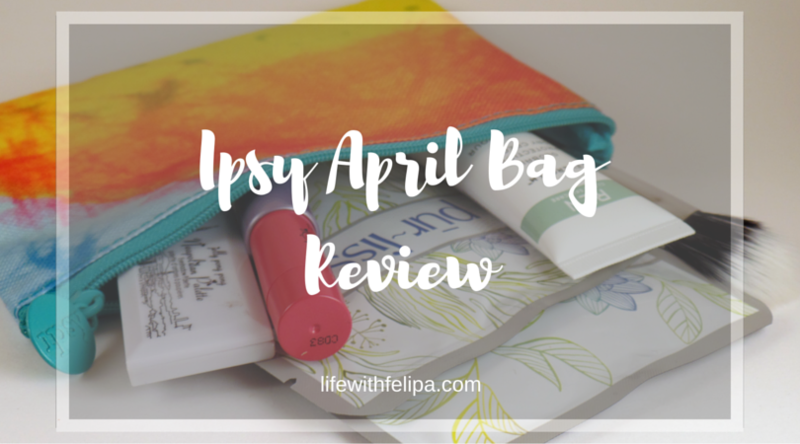 Those are all the items that were included in my April Ipsy Bag. I hope next month's bag has more masks, lipsticks, and brushes!